3 Adjacent Premises, comprises 2 shops and 2 flats. Mixed investment of retail and residential properties capable of producing an income of over £15,000 p.a when fully let. 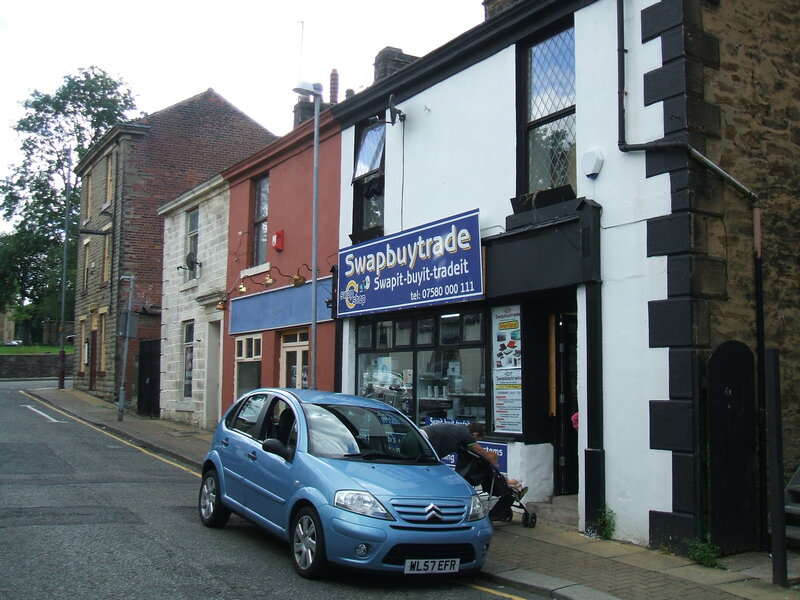 This freehold investment property in Accrington town centre comprises a large commercial unit and two residential units. Flat No. 4A Dutton Street is currently rented out at £320 pcm and flat No 8A Dutton Street is currently rented out at £320 pcm. Numbers 4,6,8 are now one unit and are currently rented at £350 pcm. With a rent roll of over £11,000 per year this is an investment not to be missed.